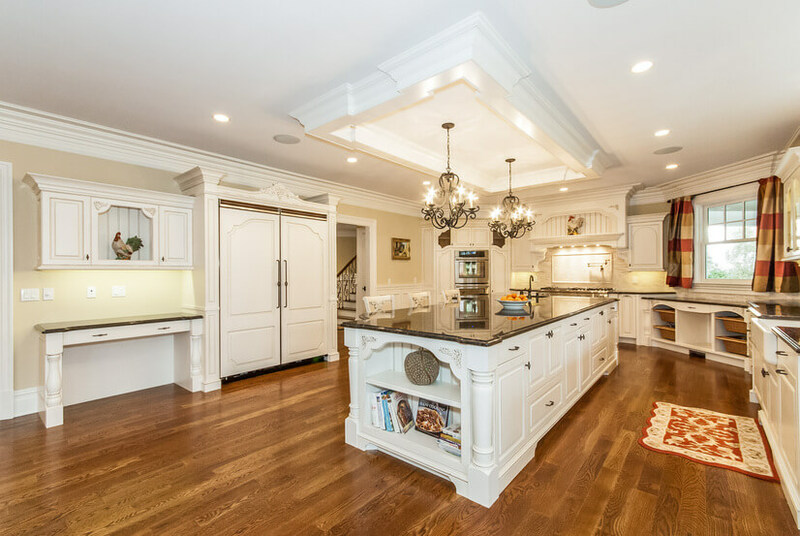 Custom kitchen cabinets, custom furniture, and more - Top Line Woodworking LLC. Our innovations, distinctive craftsmanship and dedication to quality make our company what it is today. Each and every project is custom designed so that every part is in perfect harmony with your home. We provide you with the widest selection of styles, finishes, storage solutions and decorative enhancements in built-to-order cabinetry. Call us at (860) 585-0066 or reach out to us by email: office@toplineww.com.